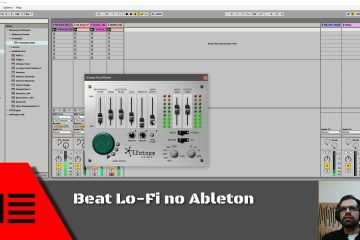 Hi, today return to making tutorials 🙂 This week I was able only to upload beats because I was on a business trip. 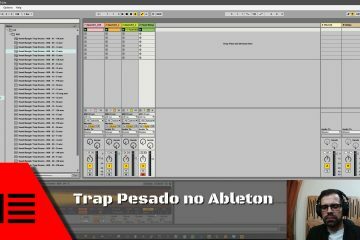 In this video, I show you how to work with Ableton’s instruments and effects and I make a nice Hard Trap Beat. Download the Project file for this tutorial here. If you are not a member already be sure to become one here.